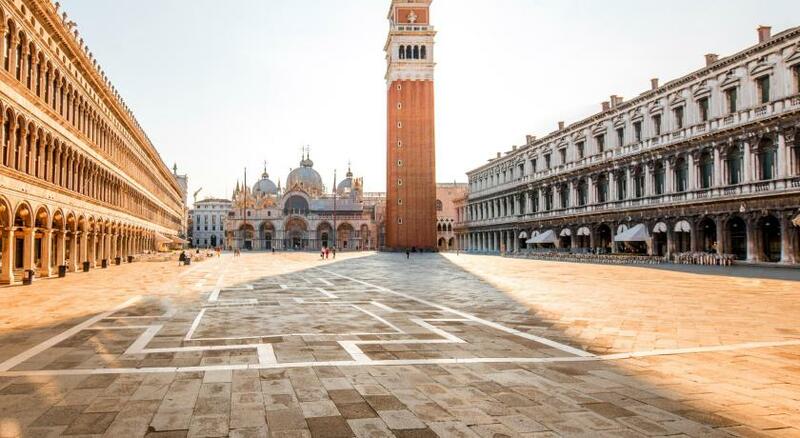 Lock in a great price for Relais Venezia – rated 9.1 by recent guests! Small hotel, ideal located just off of St Marks Square, a little difficult to find when we first arrived but the little alleyways can be slightly confusing - we soon found our bearings. Within minutes walk to most landmarks & a large selection of restaurants, bars & shops. Breakfast was continental with fresh products. Nothing too much trouble at this hotel, very friendly staff & rooms very clean & comfortable. Would definitely recommend & stay here again. 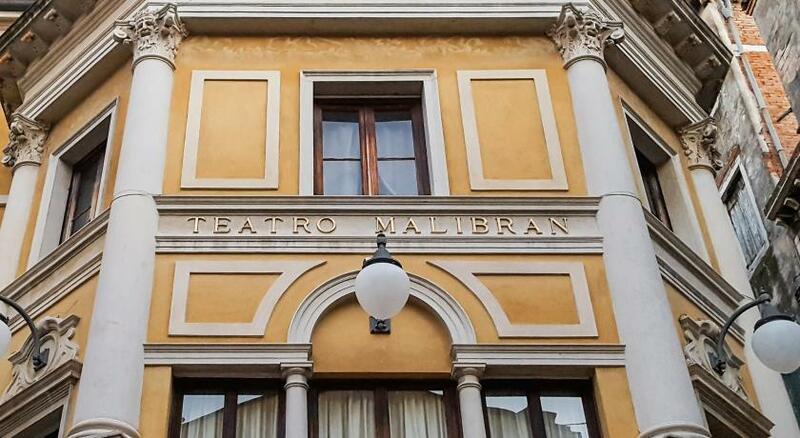 This boutique hotel is in an excellent location - close to San Marcos Square and to the Rialto Bridge. The staff was friendly and helpful and the rooms were clean and comfortable. 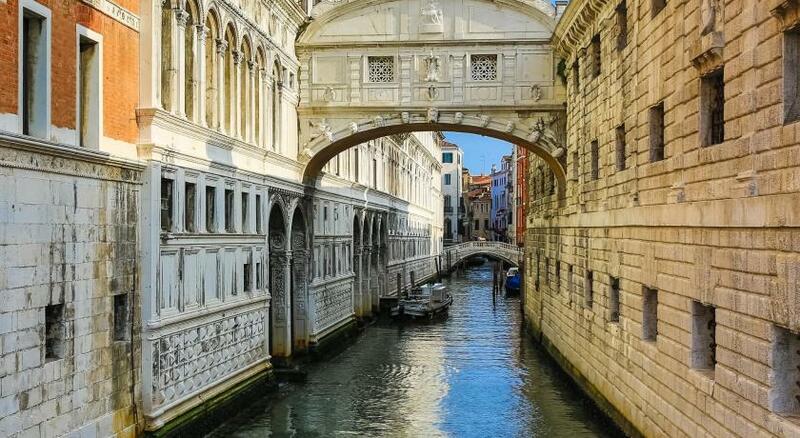 We would stay there again when visiting Venice in the future! I spent 9 nights in the Hotel during the Carnival. 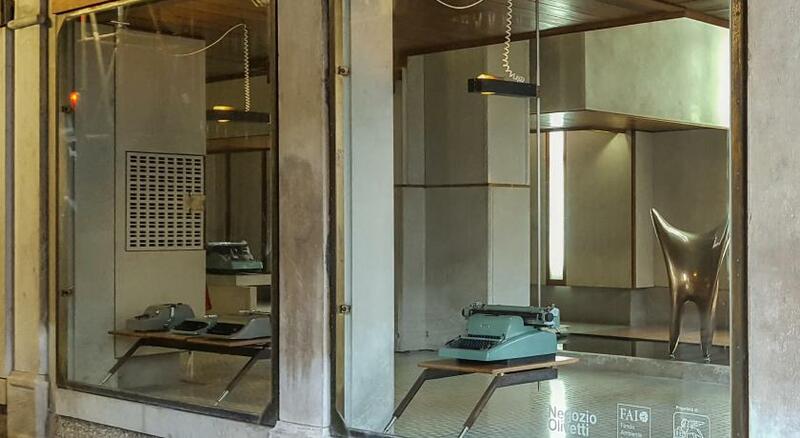 The location is quiet and very convenient, close to San Marco and on an easy route to Rialto. My room was spacious and comfortable, the bath tub was luxurious and well appreciated after a long day photographing. I was completely spoilt with breakfast in my room each morning and the staff were very friendly and extremely helpful. WiFi worked properly. A very welcoming home away from home. The location is perfect and the staffs are kind. The facilities are clean, well organized, and comfortable. Large, clean bright room. Very good, helpful staff. Very friendly staff, helpful, with good enough english. Fast broadband. Comfy large bed. Fairly big room (not quite as large as photos imply), lovely en-suite bath / shower / bidet. Fridge in room. Easily adjusted room heat / ventilation. 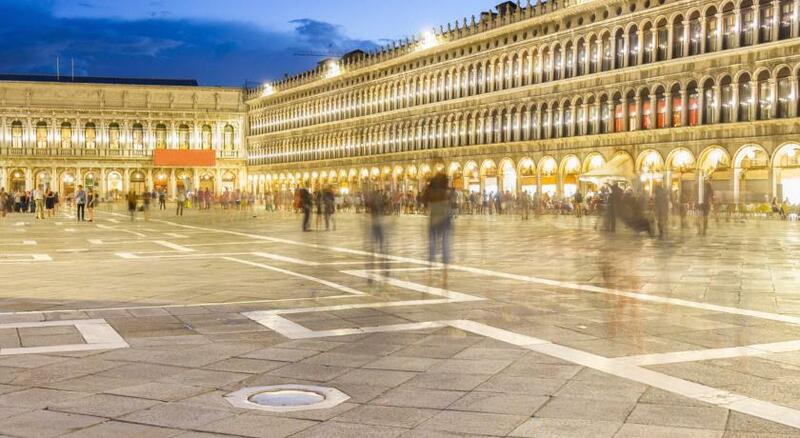 Very good location for San Marco area. Superb hot pasta takeaway just a few yards away and lots of shops too. The hotel is beautiful, looks like a royal palace - really clean and well located. The room was pretty much comfortable and had a nice view (we were on 3rd floor). No noise from the streets. The staff was kind and we had a delicious breakfast - they set it in a small place, but it had all we needed. Perfect! Location is okay, staff was very very helpful with us, house keeping the lady and the old man in the reception. 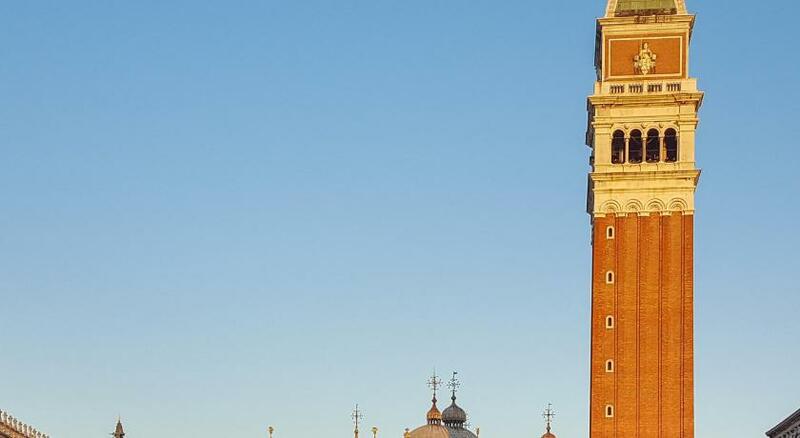 One of our top picks in Venice.Set in a 15th-century building behind St. Mark’s Square, the small, elegant Relais Venezia is located in one of the city's oldest and smallest streets. All rooms have a flat-screen TV. 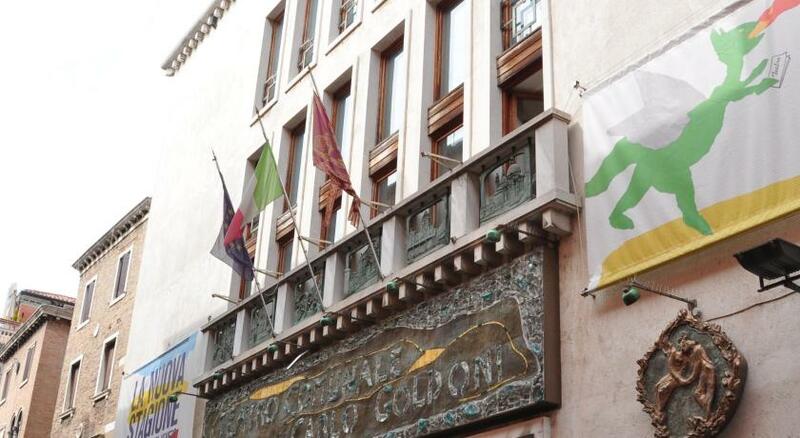 A completely non-smoking hotel, the Relais was restored according to its original style. Rooms feature exposed wood beams on the ceilings and Venetian tapestries. 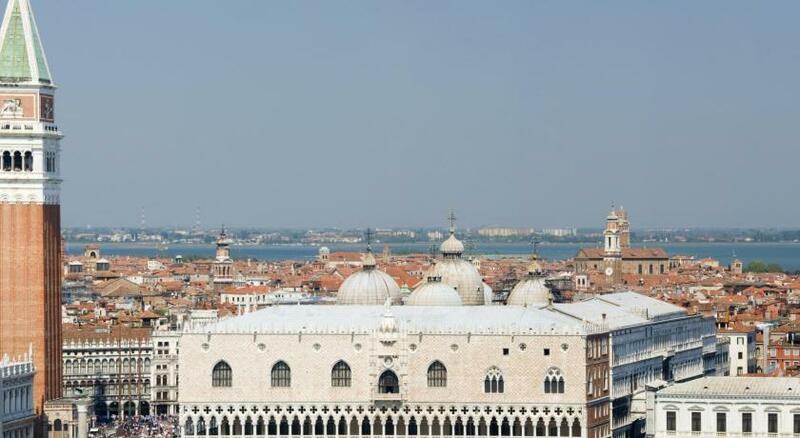 Relais Venezia is surrounded by typical Venetian workshops, restaurants and pubs. The nearest waterbus stop is San Zaccaria. 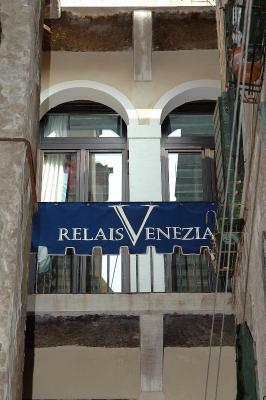 When would you like to stay at Relais Venezia? This elegant room features air conditioning, a TV, and an private bathroom. House Rules Relais Venezia takes special requests – add in the next step! Relais Venezia accepts these cards and reserves the right to temporarily hold an amount prior to arrival. Would have been nice to maybe have tea/coffee making facilities in the room but didn't affect our comfort in any way. Mini bar in the room had prices for drinks but there was nothing in it. The pillows were hard. The staff were very welcoming and helpful. The hotel itself was very clean and fresh. Great location too. Nothing really. Just a hidden taxes in restaurants we were not aware of, which had nothing to do with our accommodation. Great location, 2 mins walk to St. Marcos. lots of options for eating. Supermarket around the corner. Very helpful friendly all staff which provided us with all info. Well decorated all areas. Home away from home. I was all over the moon with the services - breakfast in bed -A whole Venetian dream! The staff were really kind and helpful! The room was nicely decorated as well as very clean-The staff would clean the room every day, so if you’re dust allergic as I am,this hotel is the best for you! 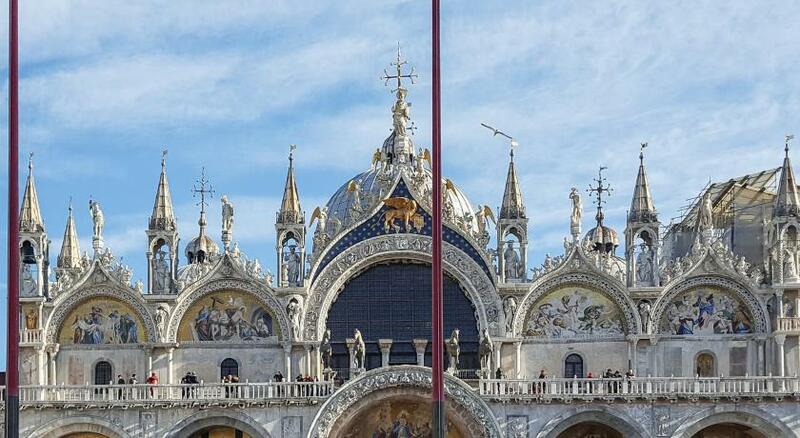 Nevertheless, the hotel is closely located to St Mark Square where you can find all the important museums such as Dodge’s Palace, Corerro and the Basilica San Marco. Relais definitely has all the things that you need in order to have an ejoyable stay and I strongly recommend it! Everything else was great . Staff were amazing very friendly and helpful couldn't do enough for you ! Highly recommended . 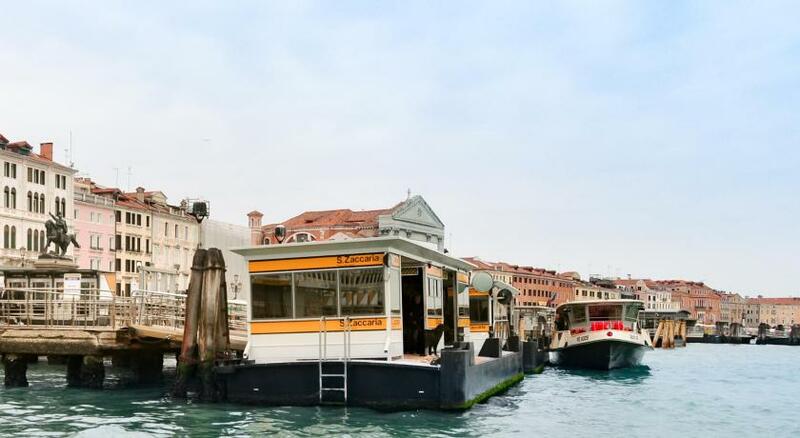 Wonderfull place, close to reach St. Marco or water bus! Good breakfast, amazing reception personal with good advaces to places of interest and explanation! We loved it! I was given the option of having breakfast in my room which was outstanding. I was given a map, a good overview and tips about getting about more efficiently. The staff was exceptional, so warm and inviting! Room was spacious and comfortable! I will stay again next time I am in Venice! 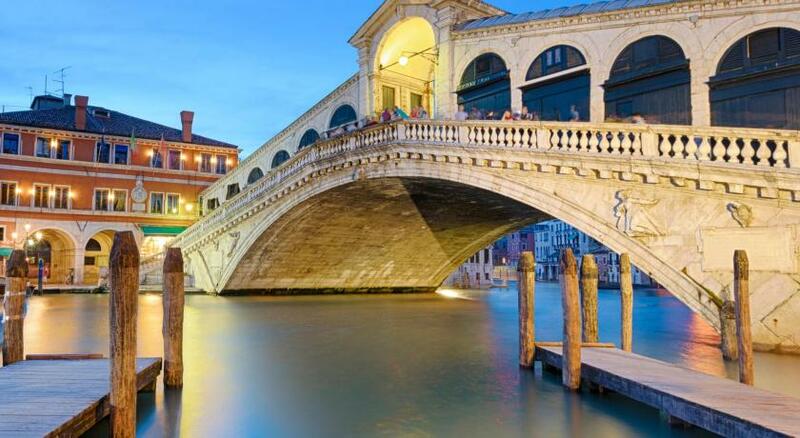 The hotel's location was ideal, literally 5 min from Rialto Bridge. On arrival down the short narrow street we were greeted by a beautiful and bright glass front door of the hotel. First impressions were great and this continued on walking up too the reception on the first floor. We were greeted with a generously warm welcome and offered local advice by the wonderful Mr Darius. The hotel up graded our room to a junior suite with a super view. Both rooms booked were impeccably clean, bright and beautiful. Breakfast was ordered in our rooms, it was timely and well presented. This hotel is a gem and we would recommend without hesitation. The shower pressure was a little erratic, but we came to see venice, not to spend all day having a shower, so it was not really a big deal. Upon arrival we were immediately given an upgrade free of charge to a room with an amazing view. The trip was extra special as I proposed to my now fiancee, after hearing the news we were given complimentary drinks. The staff were extremely friendly and this would factor into us returning one day. Great service, central location, loved the. Bath!